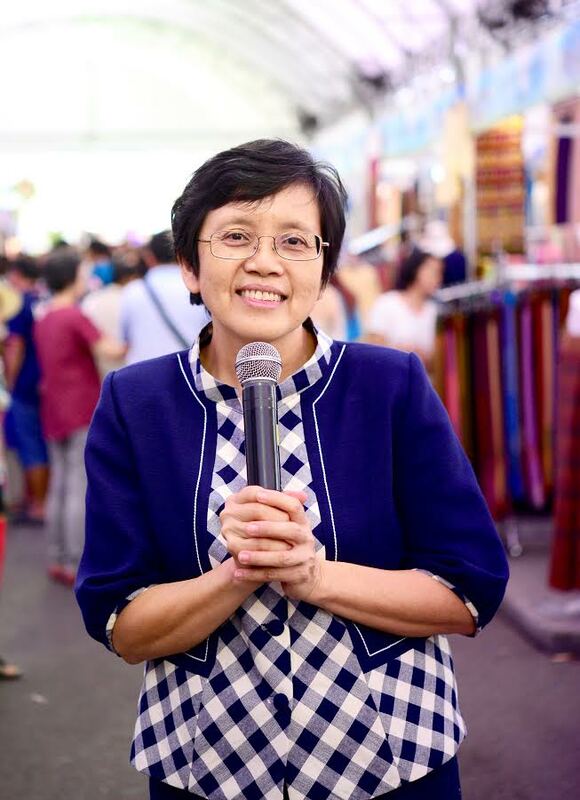 We are delighted to announce Dr. Amonrat Sermwatanakul as our WoM for October (delayed in respect for the much revered King of Thailand); a well-deserved nominee as she is the National focal point for fisheries in Thailand having over 30 years’ experience in aquaculture extension and research. Amonrat is renowned for her outstanding work empowering women to improve their livelihoods by developing ornamental fish farms. As an expert in ornamental fish Dr.Sermwatanakul has transferred her knowledge by initiating training courses not only for ornamental fish farming but online marketing for small scale fish farmers. This has had a tremendous impact allowing women to sell their fish all over the world. Her entrepreneurship in the online world also led to the creation of ‘DrNoi.com’ a social networking think tank and global communication tools for the ornamental fish industry. This site assists not only fish farmers but retailers and exporters. 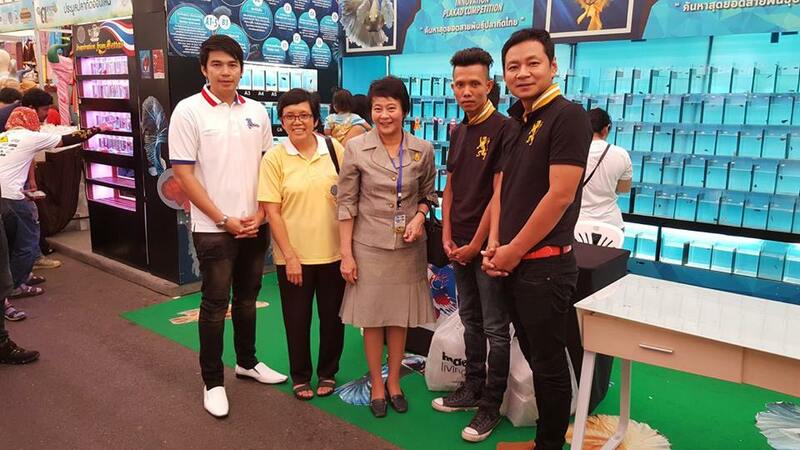 Ornamental fish production in Thailand continues to be steadily growing industry. High quality fish has been produced facilitated by richness of natural resources and traditional experience. As a specialist in the Thai department of fisheries Amonrat’s long-term expertise in ornamental fish includes the development and breeding of new varieties of fish. Raising awareness and interest in ornamental fish particularly in the village areas has led to the initiation and establishment of numerous small scale fish farms, creating an additional source of income for rural folks. In particular, empowering village based women by providing training in intensive production of ornamental fish has boosted their livelihoods. Since 2013 she has played a key role teaching women how to produce Betta splendens (Siamese fighting fish) on a commercial scale. This has become a success story as a lot of woman farmers are engaged in this business bringing additional income to support their families. Part of this training includes how to classify their product and market it effectively to international customers. She has done this by setting up training sessions and closely working with the farmers assisting them to network, communicate and coordinate their efforts. In the last two years remarkable change has occurred in that some 1,500 farmers in Thailand, particularly women, have become self-sufficient. Dr. Amonrat has not only been recognized in supporting the farmers in Thailand, but also for supporting the Network for Promotion of Gender in Fisheries Management and Development in the Lower Mekong Basin (NGF) for 10 years. In 2008 Amonrat was awarded the Department of Fisheries government award for National Outstanding for Gender Ability. In 2015, Amonrat was recognized by Network of Aquaculture Centres in Asia-Pacific (NACA) for her contribution on in-country assessment and gender analysis in aquaculture value chain of small-scale shrimp farming and tilapia cage culture in Thailand. 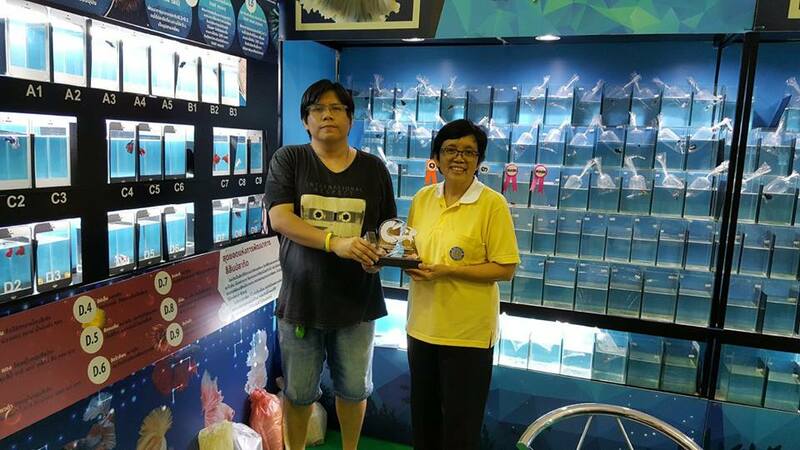 Previously, Amonrat received outstanding senior official level award from Thailand Department of Fisheries in 2015. A true gender champion! If you would like to nominate a woman to be the next Woman of the Month, please check the Criteria and complete the Nomination Form.